Can’t decide on a free gift? 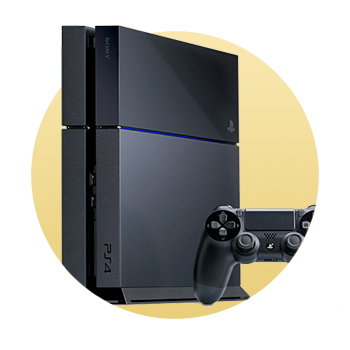 Allow us to recommend the Sony PlayStation 4 for all your next-generation gaming needs. Lose track of time with the latest in gaming, or kick back, stick on a Blu-ray, and enjoy.